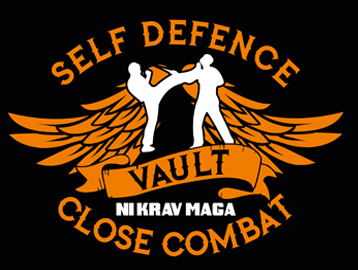 Vault Defence | Krav Maga | Courses We Offer You! 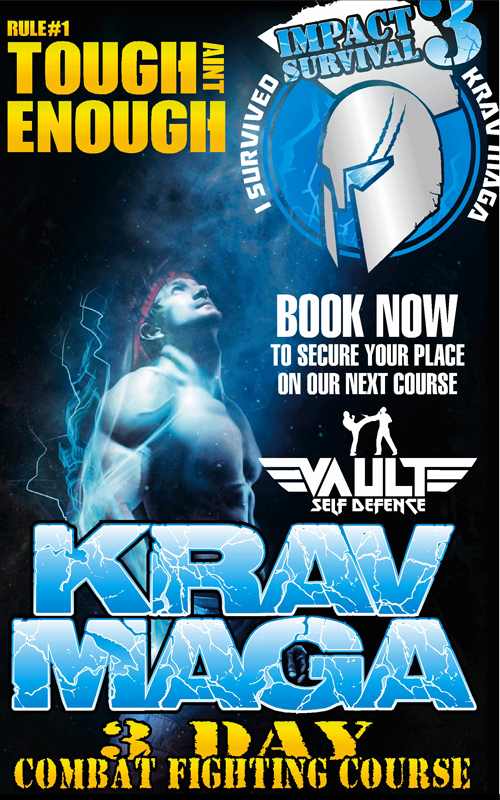 Intensive 3 Day Krav Maga course suitable for Beginners or Experienced Students. 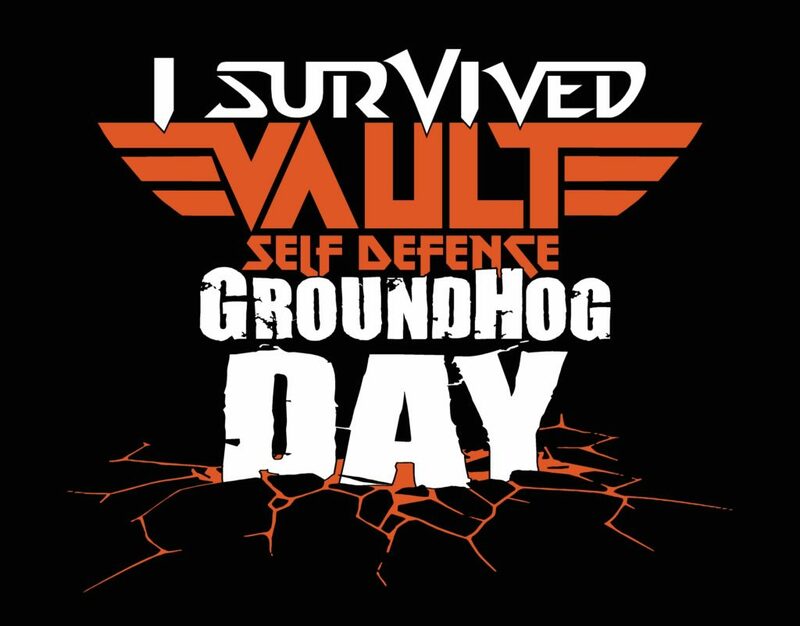 If you are an existing Vault Student with a Brown Belt, you will be invited to attend a Black Belt grading after the course which will be included in the cost. **Please keep in mind we have strict guidelines of having 1 years equivalent training between Brown to Black Belt. 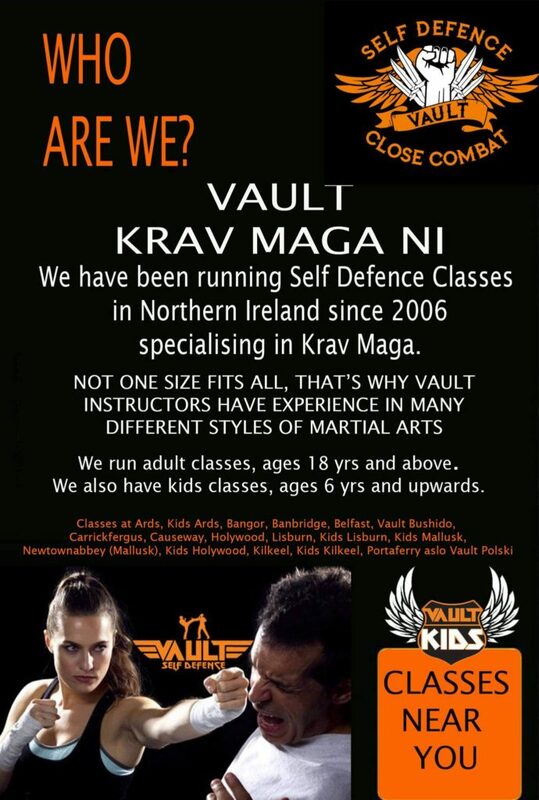 These courses are run and organised by Vault. Courses held over a long weekend, 3 Days, starting Friday till Sunday, 8:45 am sharp till and 5:30pm finish daily. 23.5 Hours is equivalent to 23 Training Sessions or 23 classes or 6 months training (this is actually training time and not including warm up and drill training). Light refreshments & drinks supplied. Next Course starts on 5th April to 7th April 2019 – Book Now To Secure Your Place. To discuss or for more details, ring Cara on 07842 527843. **Also, taking names for next course in July 2019. To discuss in more detail ring Cara on 07842 527843.